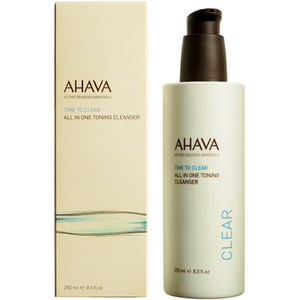 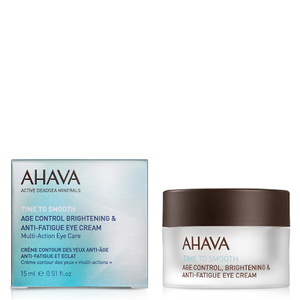 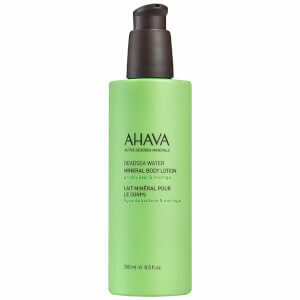 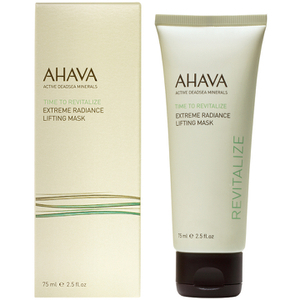 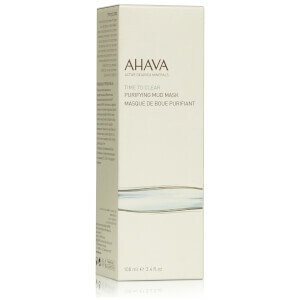 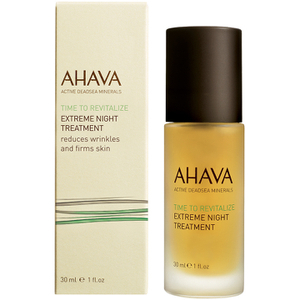 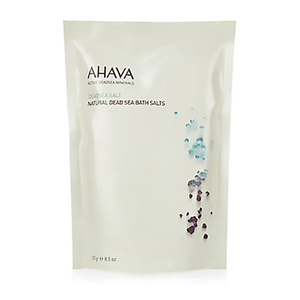 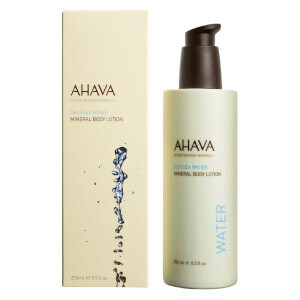 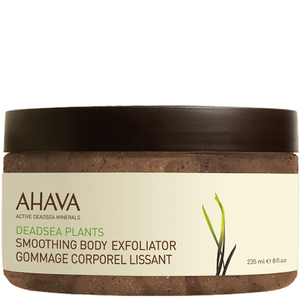 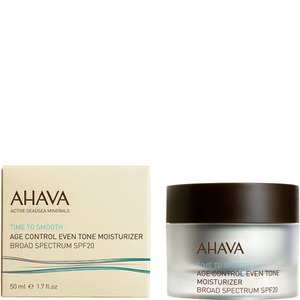 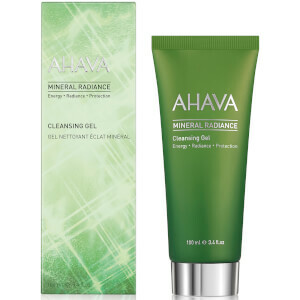 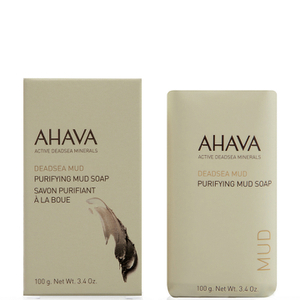 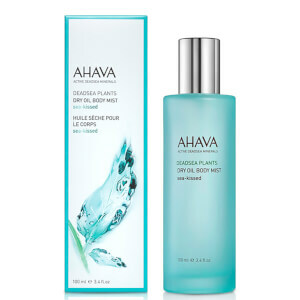 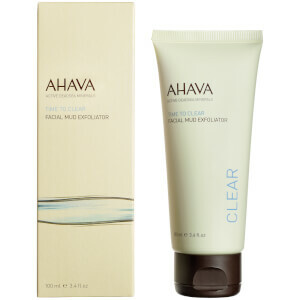 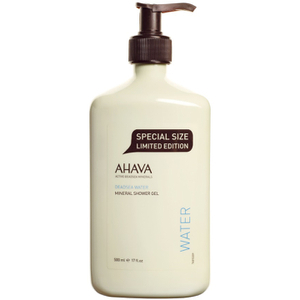 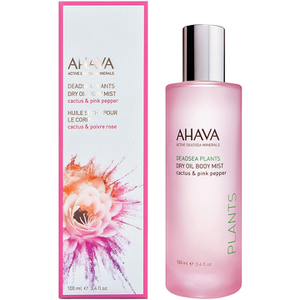 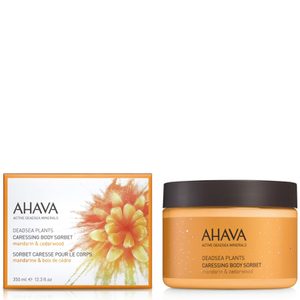 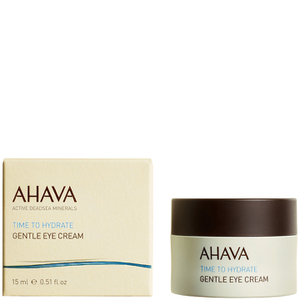 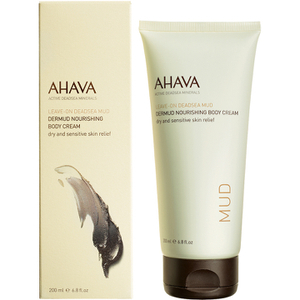 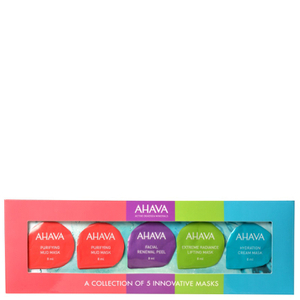 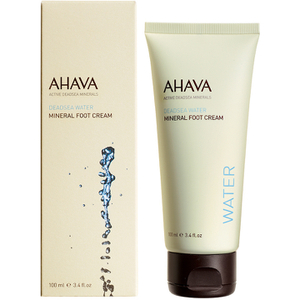 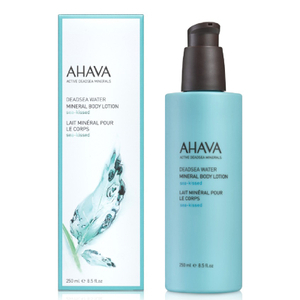 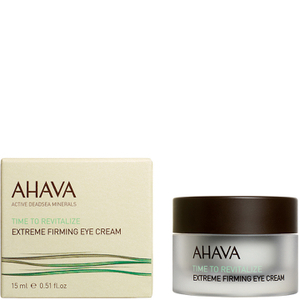 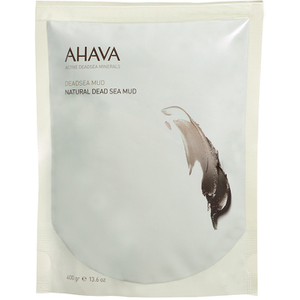 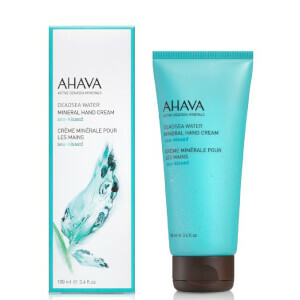 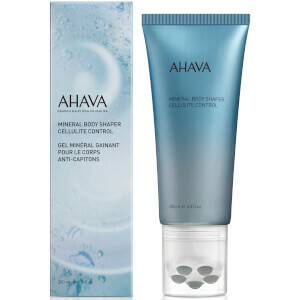 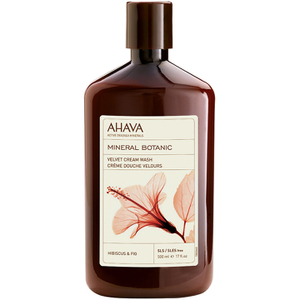 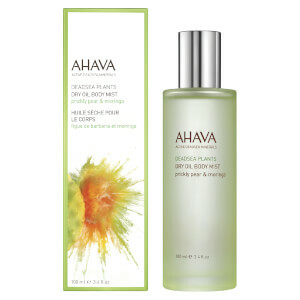 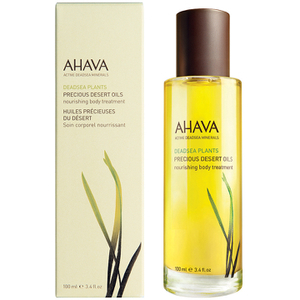 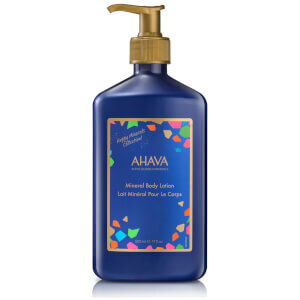 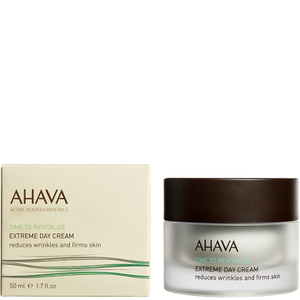 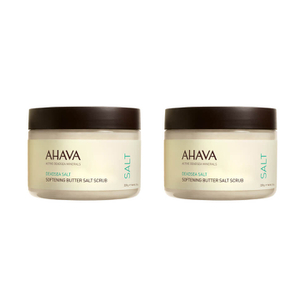 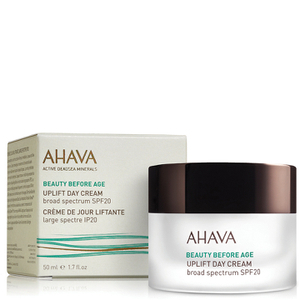 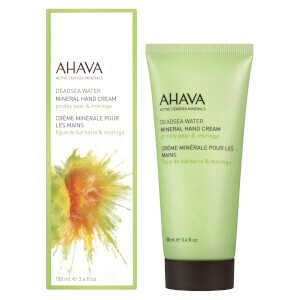 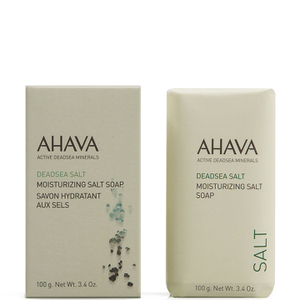 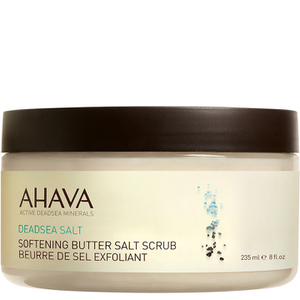 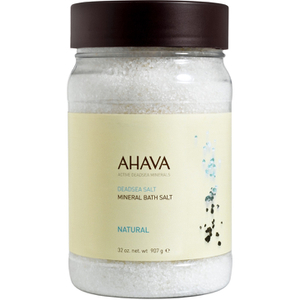 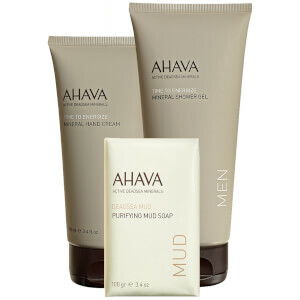 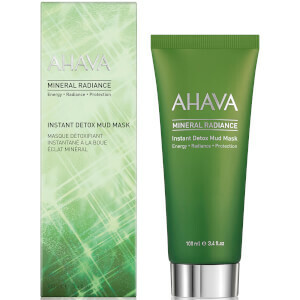 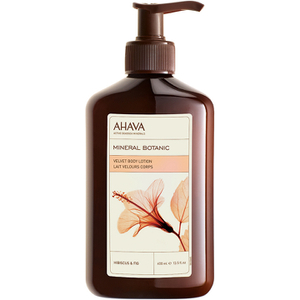 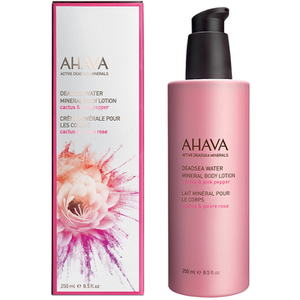 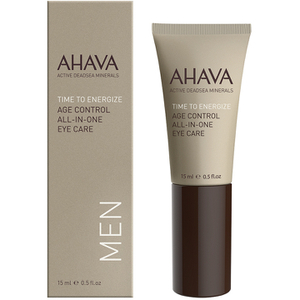 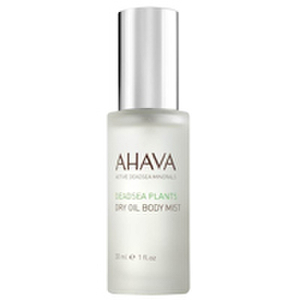 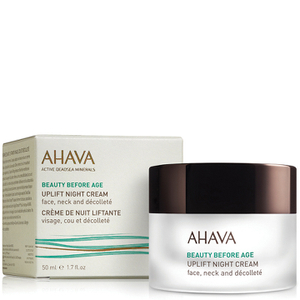 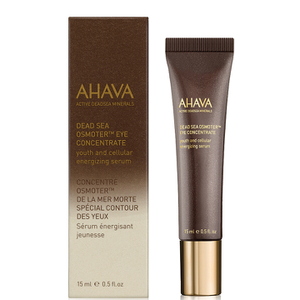 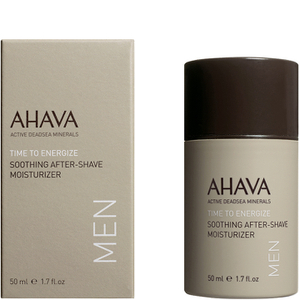 Experience the incredible benefits of Dead Sea minerals with AHAVA. 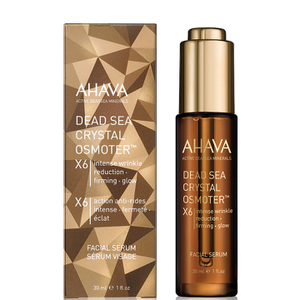 Extracted from near Israel, AHAVA is the only company with a licence to use Dead Sea mineral water which is used in all their products. 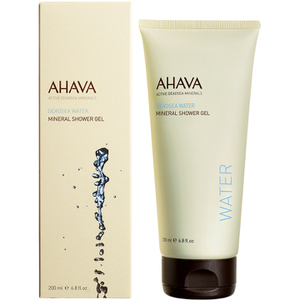 The water is unique compared to ours here in the US as it is doesn't soak into your skin immediately, instead it provides a silky resistance on your skin. 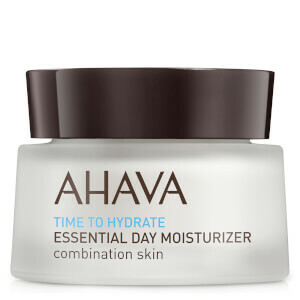 When combined with natural ingredients it means that the products are ultra moisturizing, looking after your skin for longer. 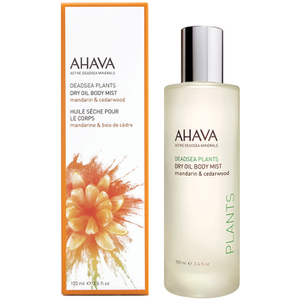 We are huge fans here at SkinStore, we adore the Prickly Pear and Moringa Body Lotion - it smells incredible and is an amazing treat after a long hard day. 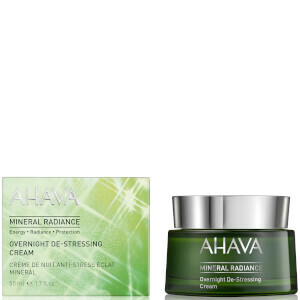 Our skin has never felt better. 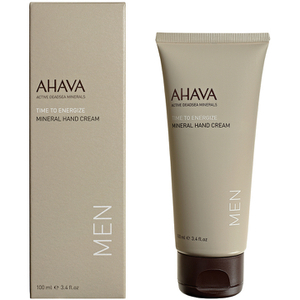 The best bit is that there is also a hand cream as well!! 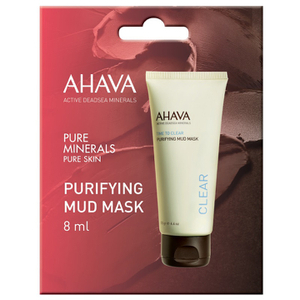 We also enjoy the Purifying Mud Mask which offers a quick 5 minute spa-like mask treatment everyday in the shower!